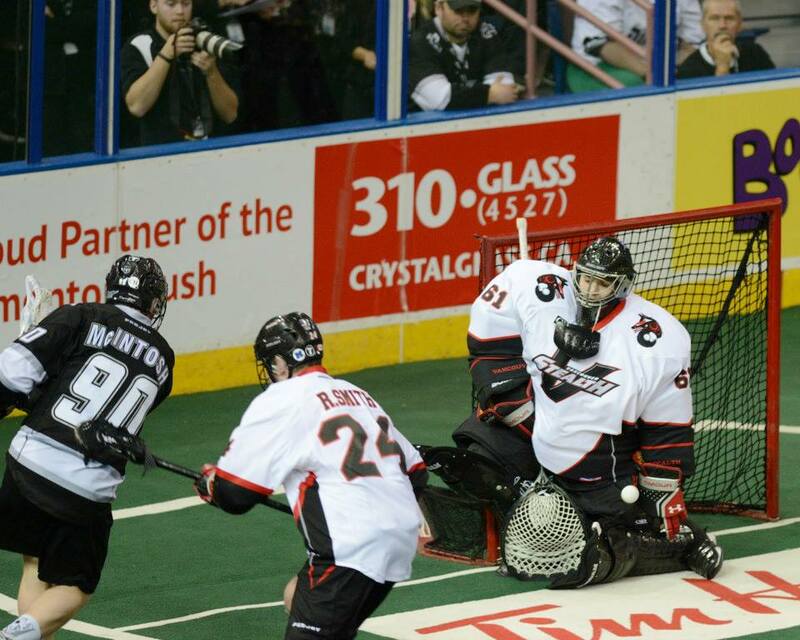 The Minnesota Swarm might not be playoff bound, but they will be happy to see Kiel Matisz return this week. Dean Hill was released to make room for the third year player. Vancouver has a shot at the playoffs and they will have two returnees this week. Rory Smith will be back from serving his league mandated two game suspension while goaltender Tyler Richards was activated. Eric Penney has started in his place and should assume the backup role. The Buffalo Bandits are battling for positioning and clinch the playoffs with a win this week. Both Mark Steenhius and John Tavares return from injury after missing last week’s action. Vancouver is battling the Calgary Roughnecks for that final playoff seeding in the west but not much can change this week. The New England Black Wolves will be eliminated if they lose this week or if the Bandits top Vancouver. Meanwhile, the Toronto Rock clinch the top seed in the east if the Rochester Knighthawks lose this week.